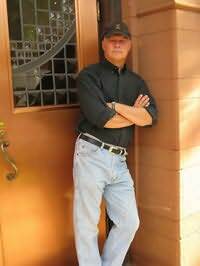 Mike Faricy is the award winning author of crime fiction mysteries woven together with a rich strain of humor and even some romance. The Dirty Lowdown called Mike Faricy America's hottest new mystery writer is the award winning author of crime fiction mysteries woven together with a rich strain of humor and even some romance. The Dirty Lowdown called Mike Faricy America's hottest new mystery writer. Robert Carraher referred to him as Minnesota's Master of the Bizarre.